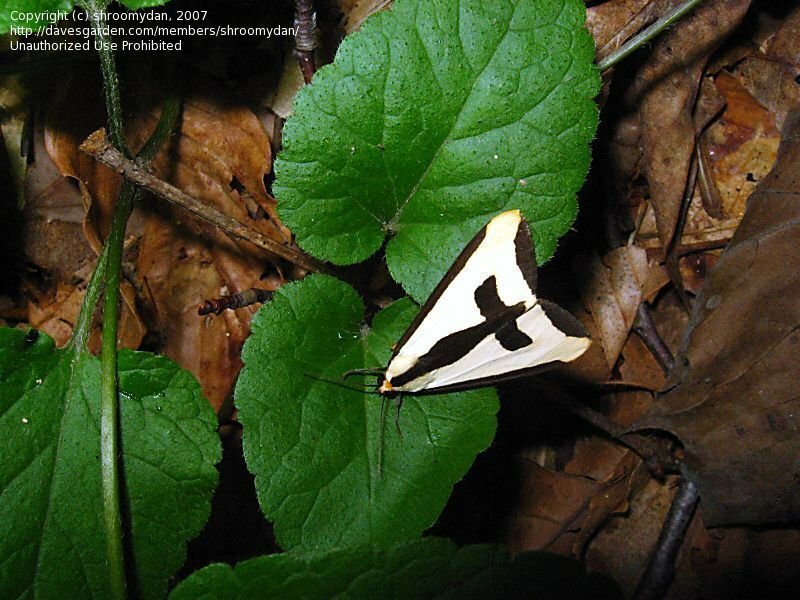 A Clymene moth resting during the daytime on July 29, 2002. 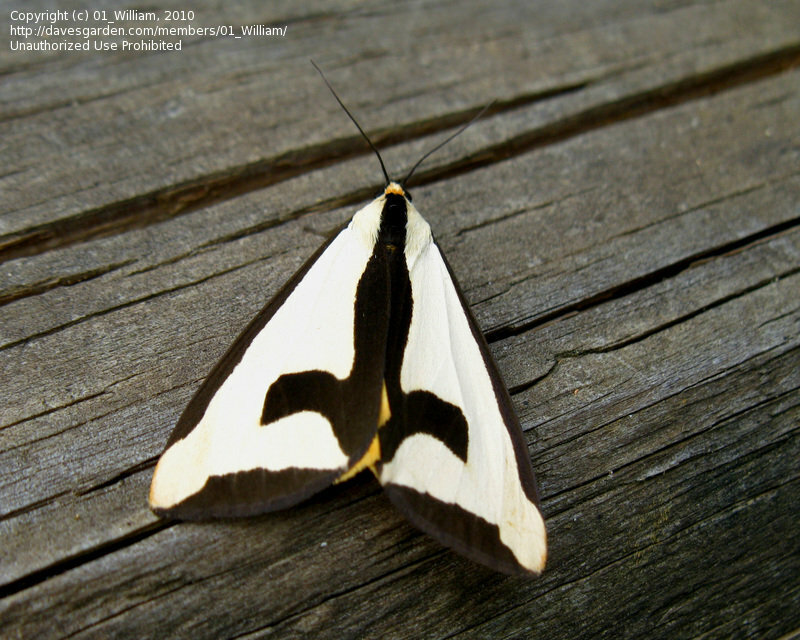 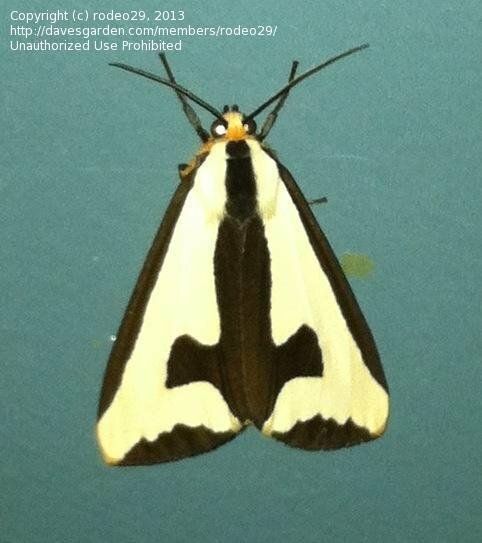 Here is a Clymene moth with his wings open just a little bit. 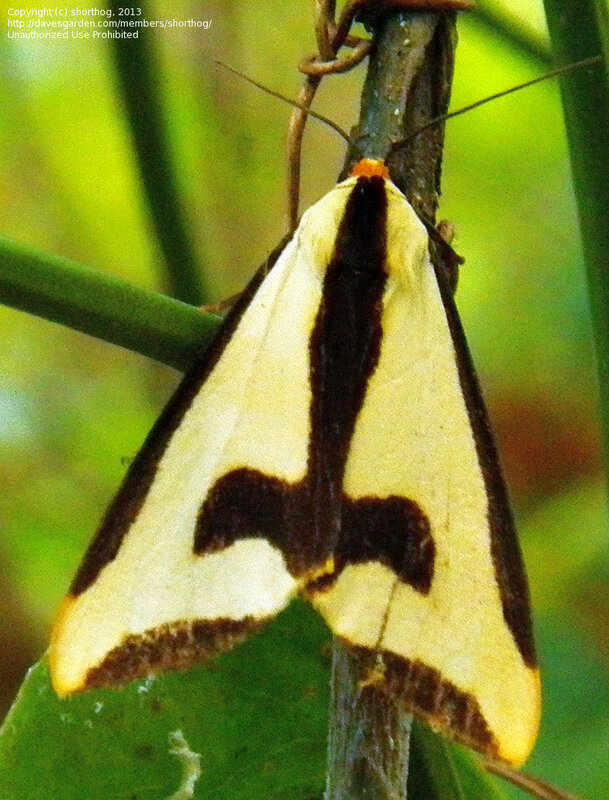 The more he opens his wings the more different he looks from when he's at rest. 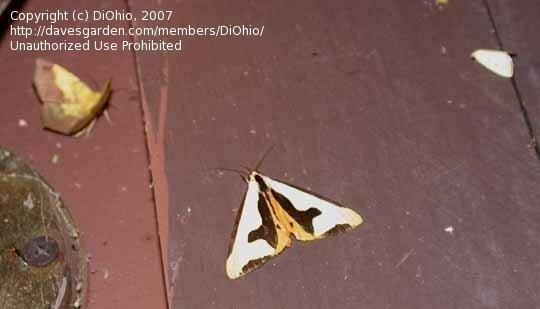 The other moth is a Variable antepione, July 20, 2003. 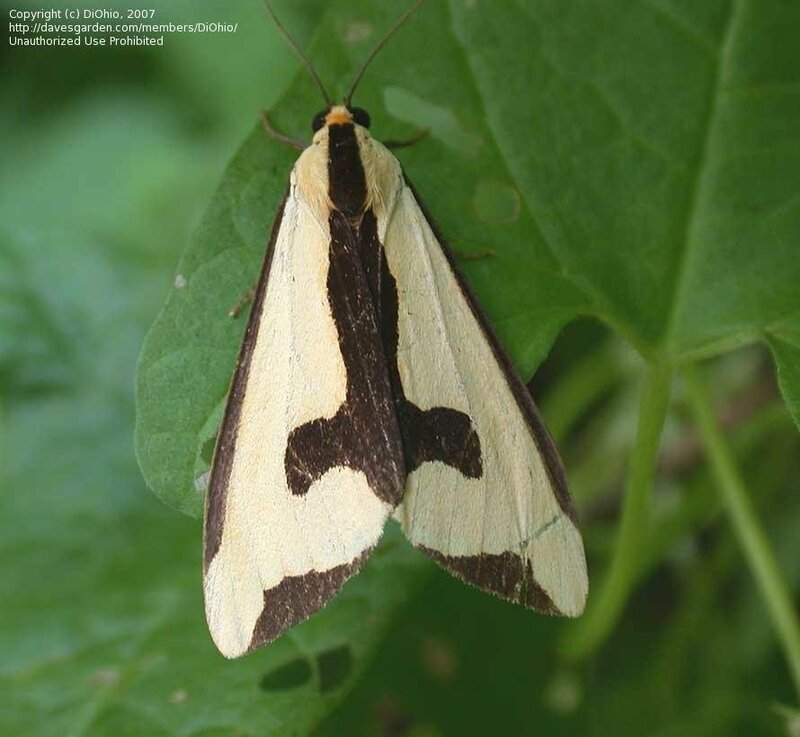 Clymene moth on vine in woods at dusk, Fort Chaffee WMA3, Zone 7b, Late August. 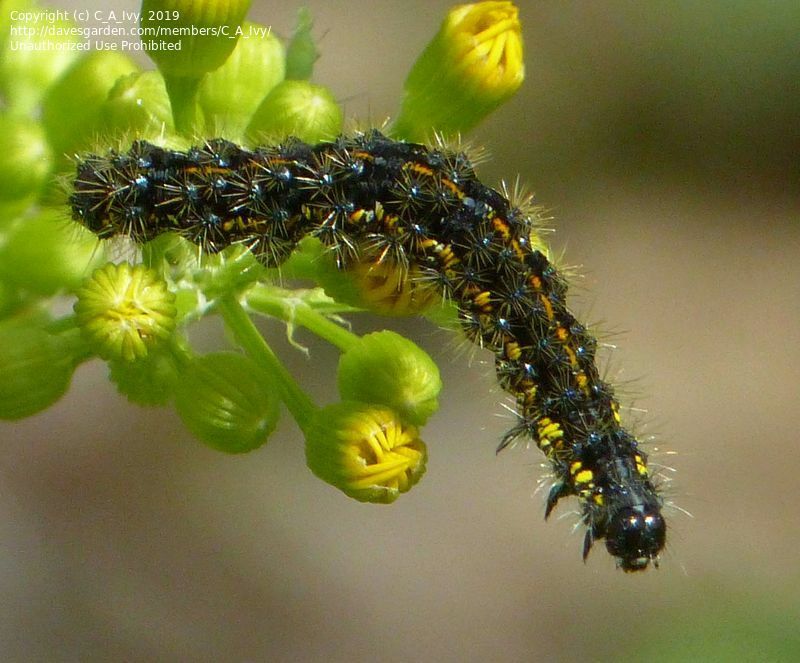 Clymene Moth caterpillar, Arkansas River Valley, Fort Chaffee WMA3, Sebastian County, AR. 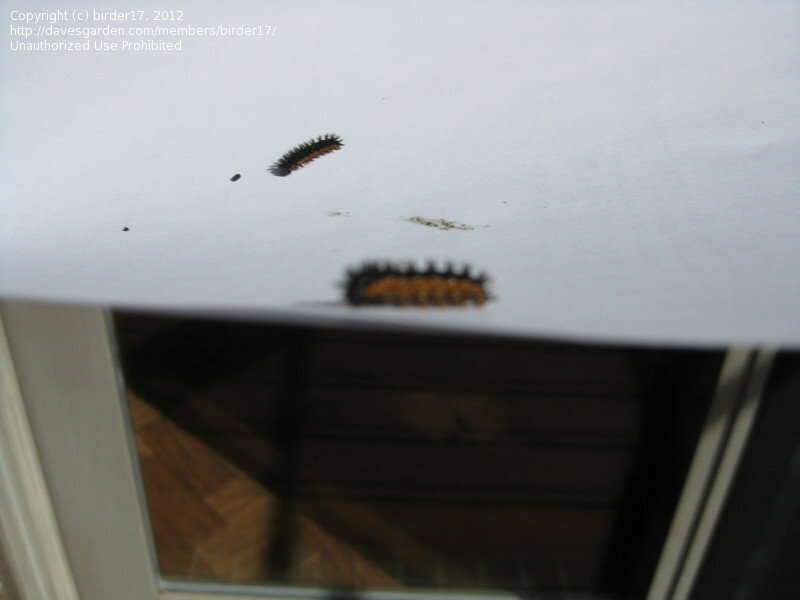 early April.